Find yourself relaxing while watching the golden sunsets in Eldorado just minutes southeast of Santa Fe. 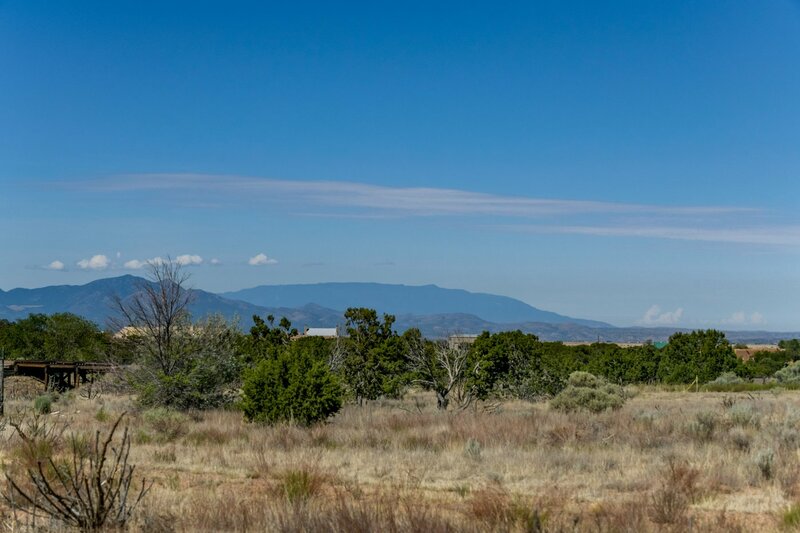 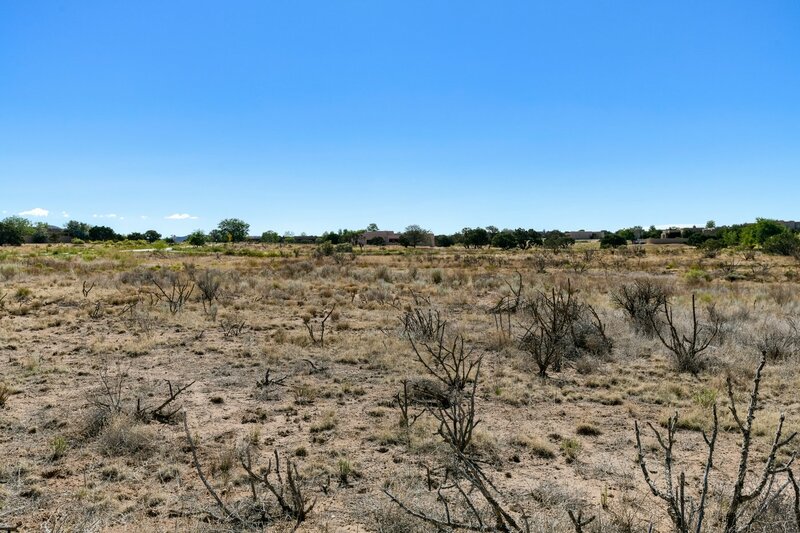 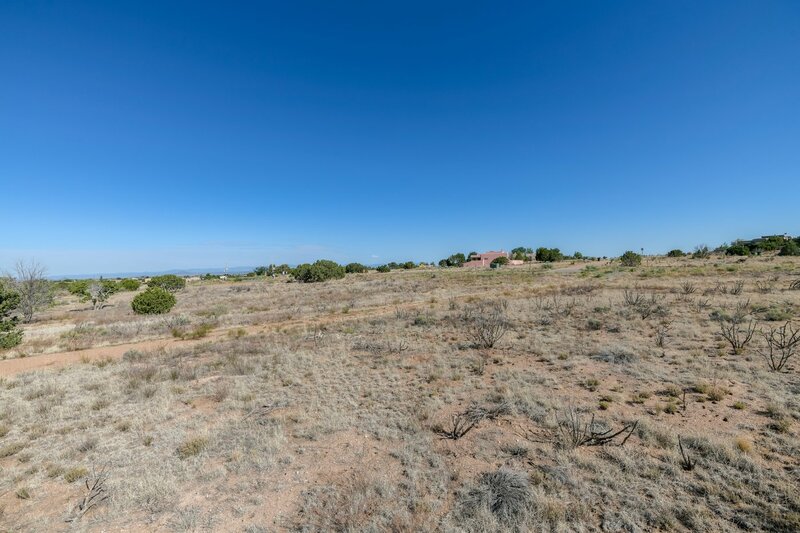 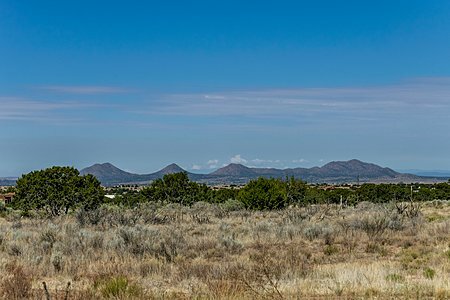 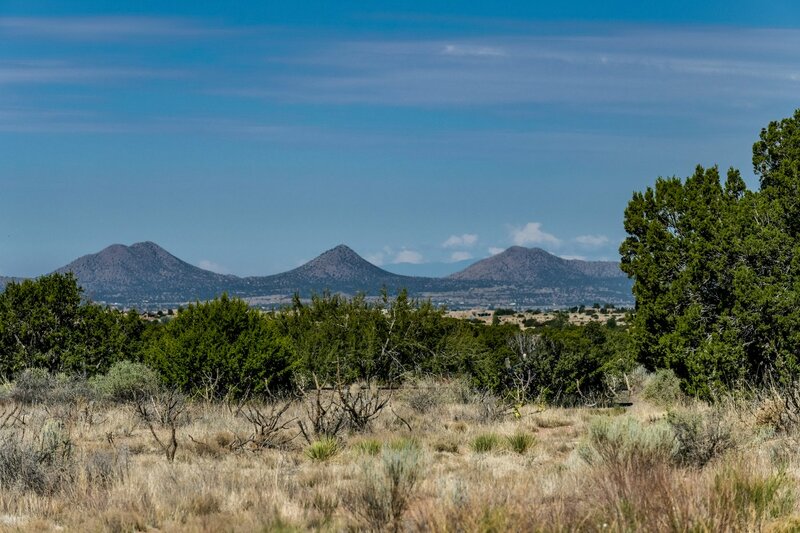 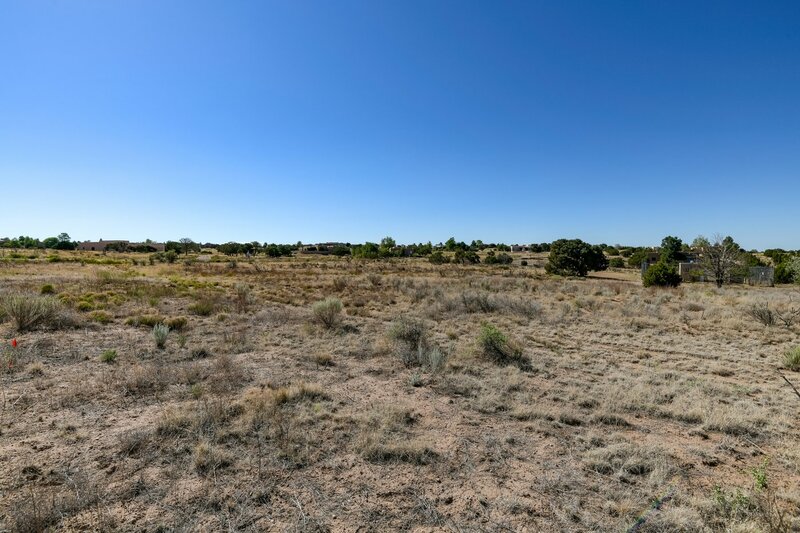 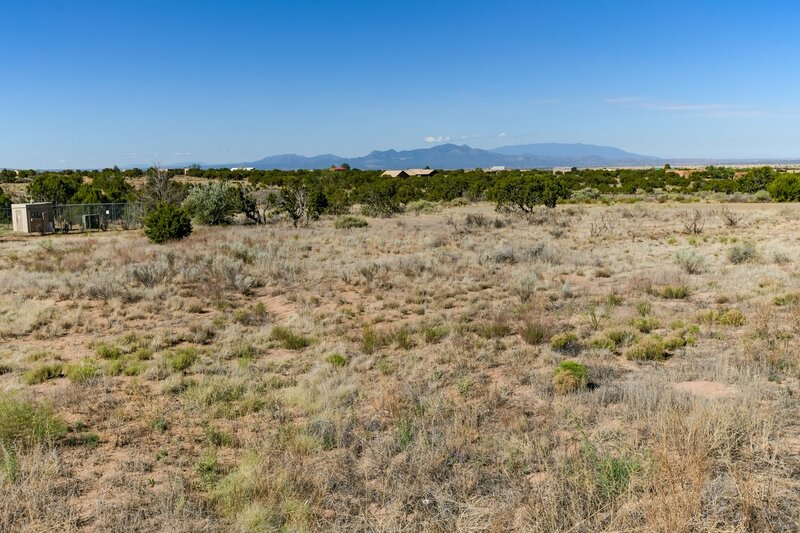 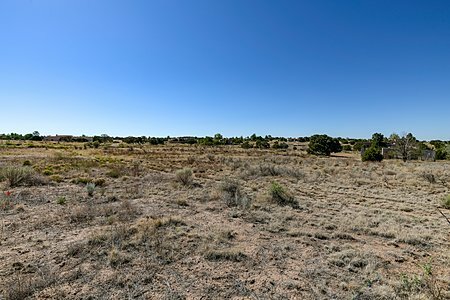 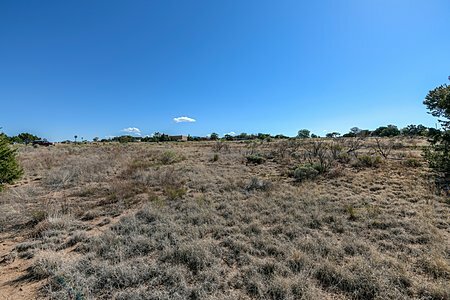 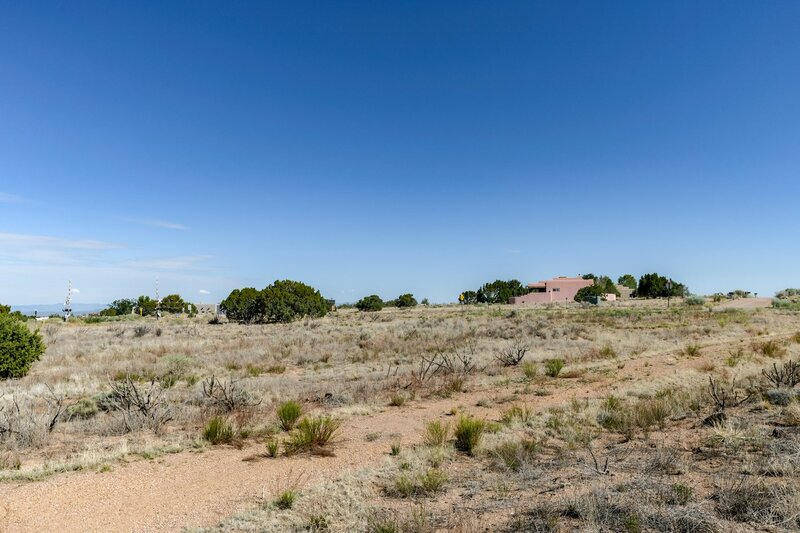 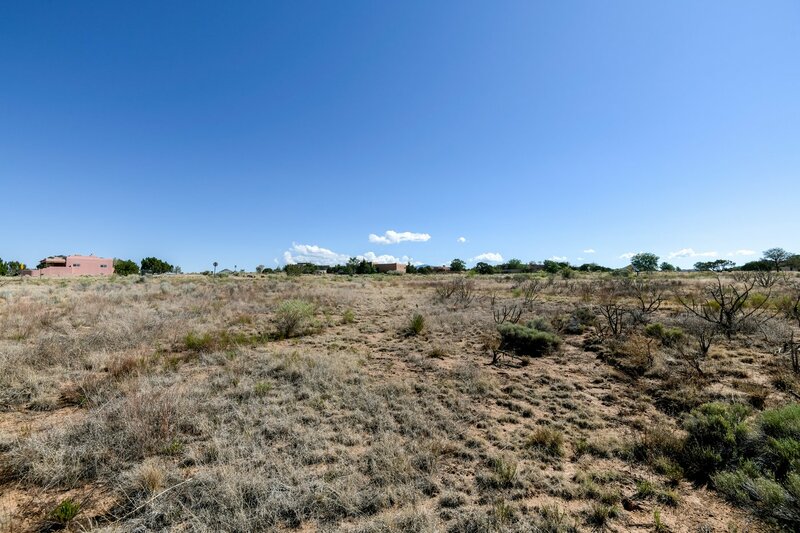 One of the few remaining vacant lots, this parcel of land of about an acre is dotted with trees, has public utilities to the property line, and stunning Sangre de Cristo and Jemez views. 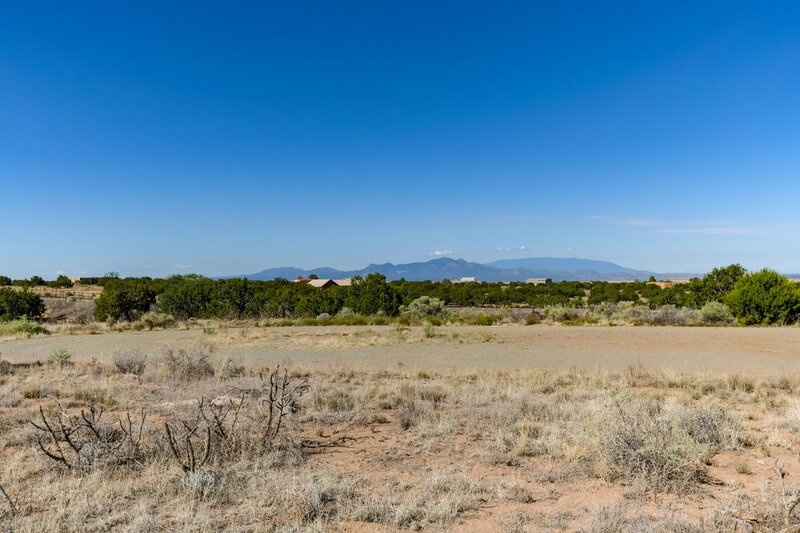 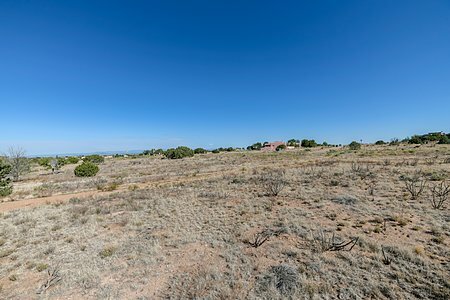 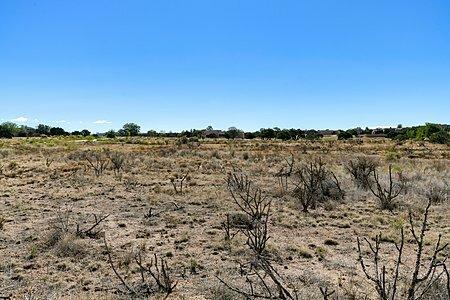 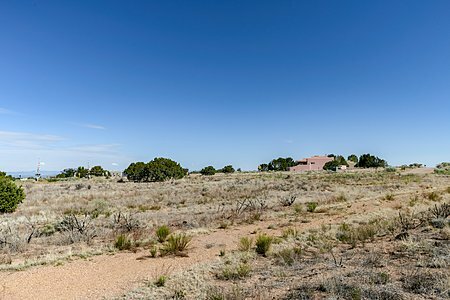 Unique opportunity to build a new home among the rolling hills, in the quaint and thriving community of Eldorado de Santa Fe. 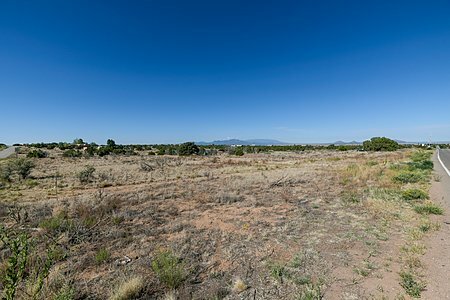 Enjoy easy access to paved roads, convenient local shopping, dining, and horse stables near the entrance to the subdivision. 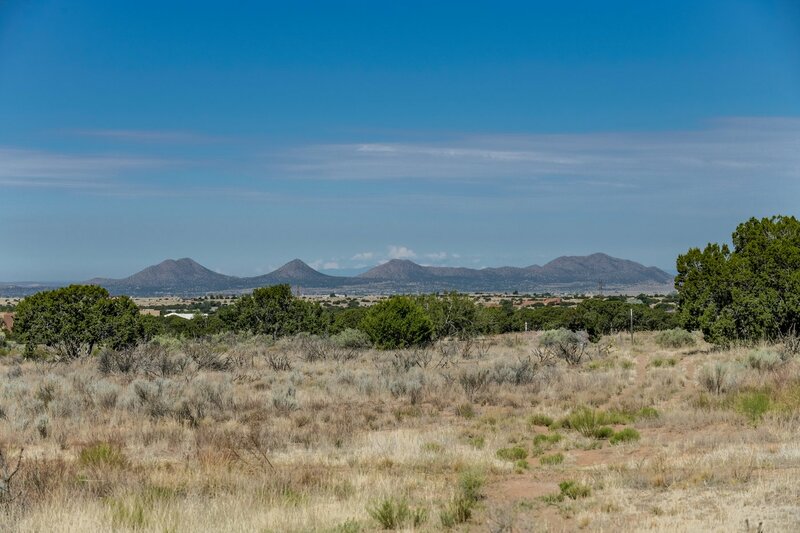 Community facilities include a clubhouse and pool and there are even hiking trails among the foothills for residents, maintained by the community association. 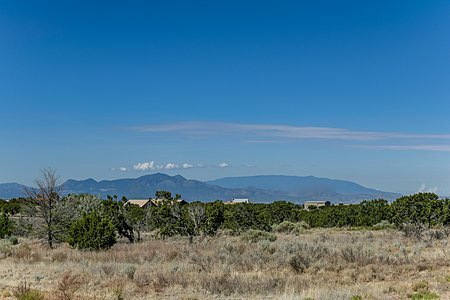 Excellent elementary/middle school, and one of the largest passive solar energy communities in the country. Eldorado is a community of artists and entrepreneurs with a strong emphasis on preserving open space and the surrounding beauty that has drawn so many to the area. The Amtrak train stop in Lamy, and the Galisteo Basin with its own hiking trails, are not far away. And Santa Fe, with all of its cultural attractions, is only a short drive away.